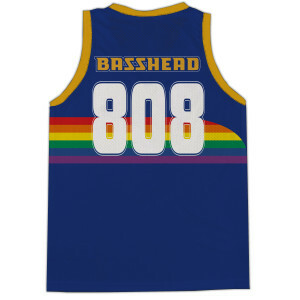 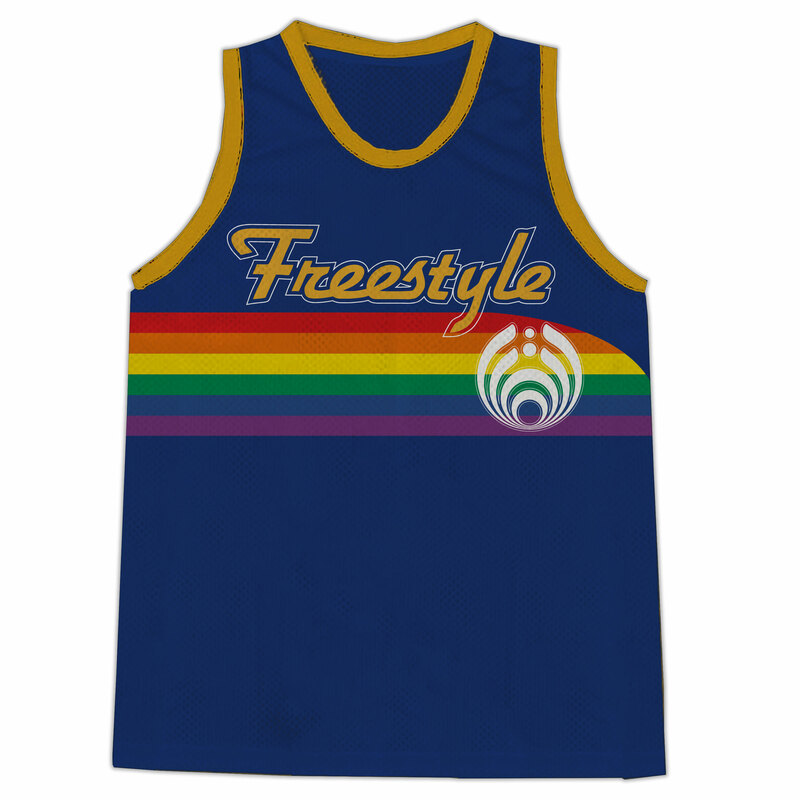 I got this jersey for my basshead of a girlfriend for her birthday, safe to say she is ridiculously in love with it. She’s 5’2” and I got her a small, its a smidge big but still looks like it fits perfectly and the material is pretty thick and definitely not cheaply made! Love this store, always coming back for more.